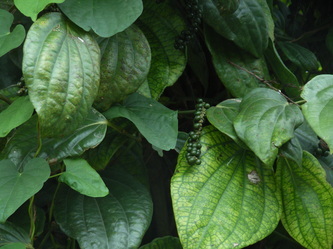 Rich with a centuries-long history of spice production and trading, the Malabar region in southwestern India comprises the states of Goa, Kerala, part of Karnataka and Kanniyakumri at the southern tip of the Indian peninsula. 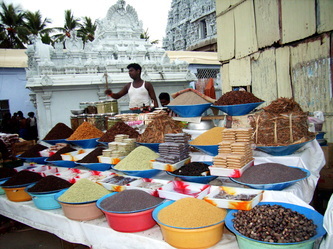 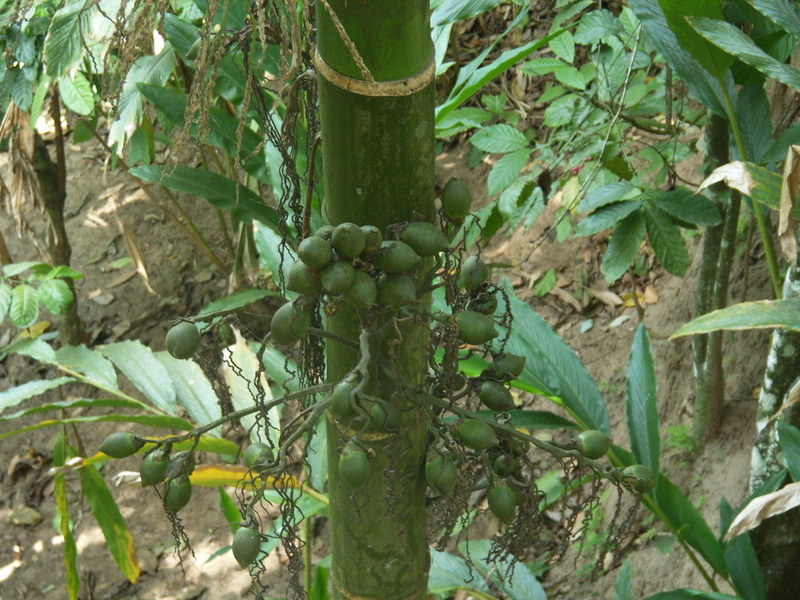 Kerala produces the majority of the region's many spices, with the following as some of the most popular, harvested from the barks, roots, seeds, buds, berries or fruits of tropical trees and plants. 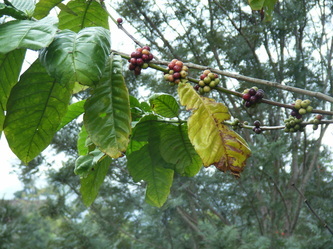 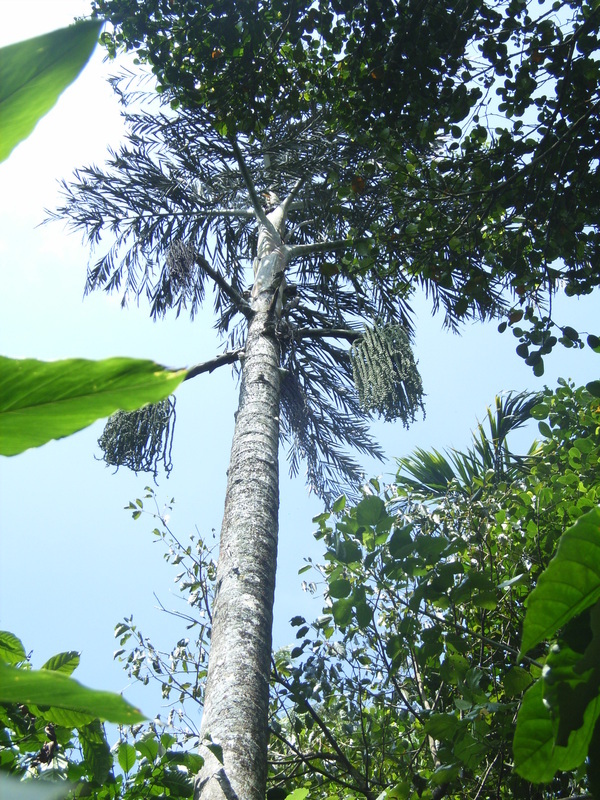 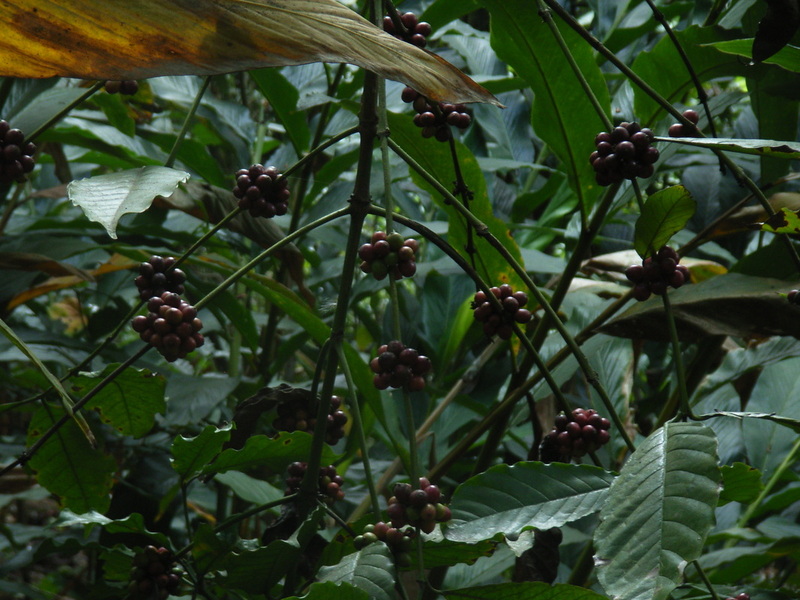 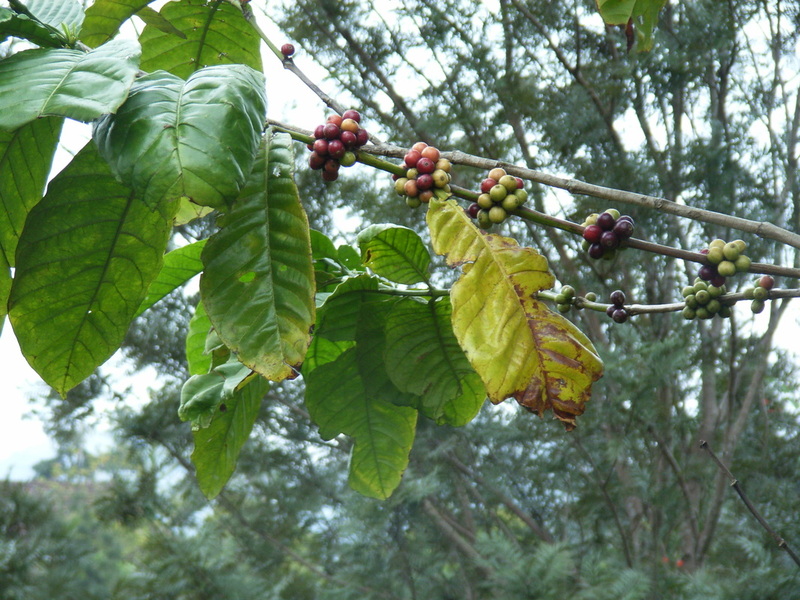 Since colonization times Cocoa, Coffee, and for sure Tea are common cash crops in all spice plantations in the Western Ghats, the mountain range along the Malabar Coast. 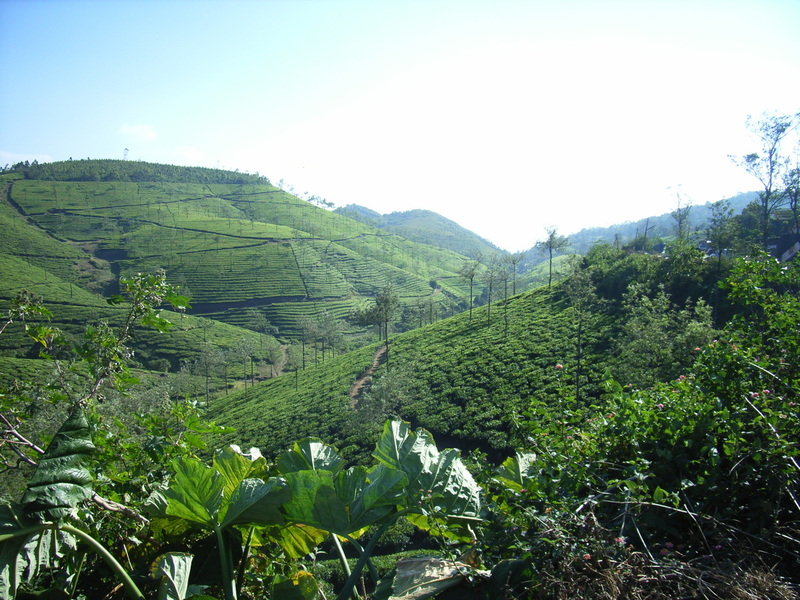 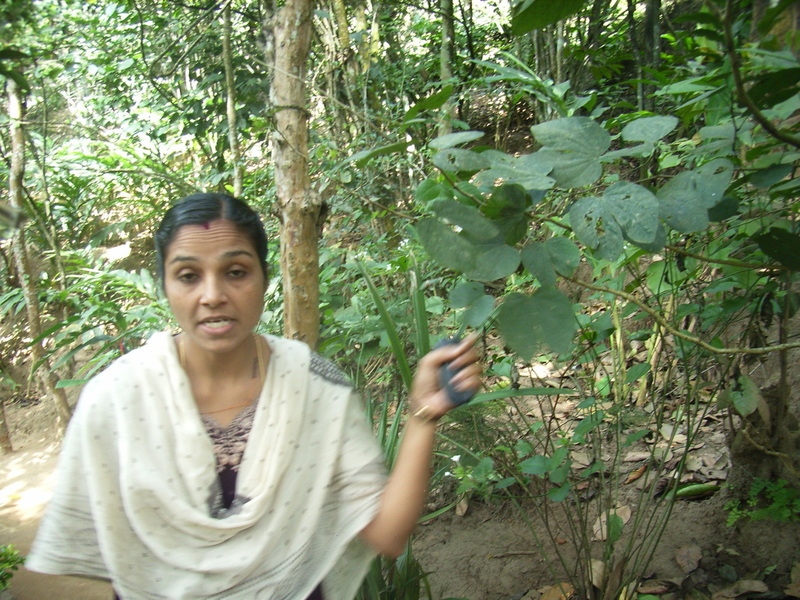 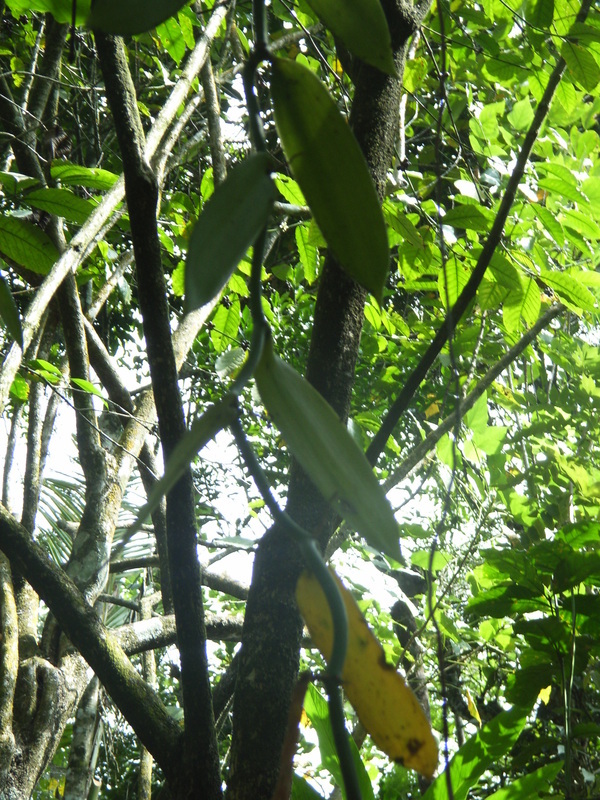 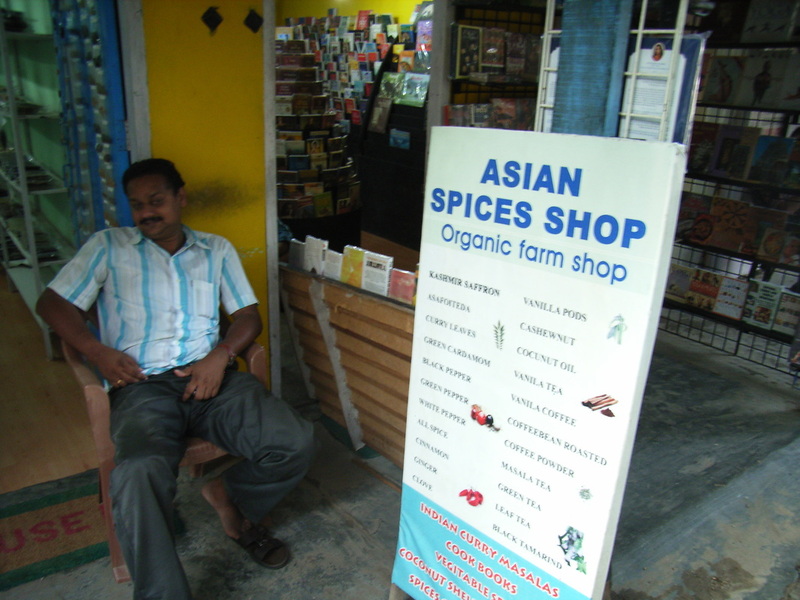 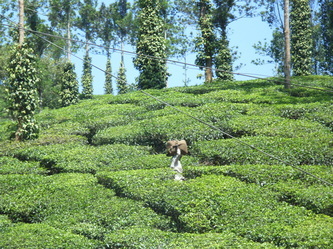 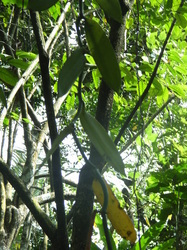 The following photos have been taken in the spice gardens and plantations in the Thekkady and Ponmudi Area in southern Kerala. 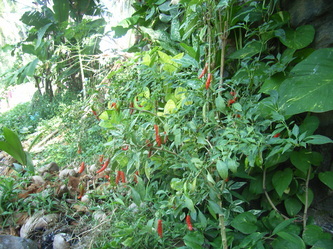 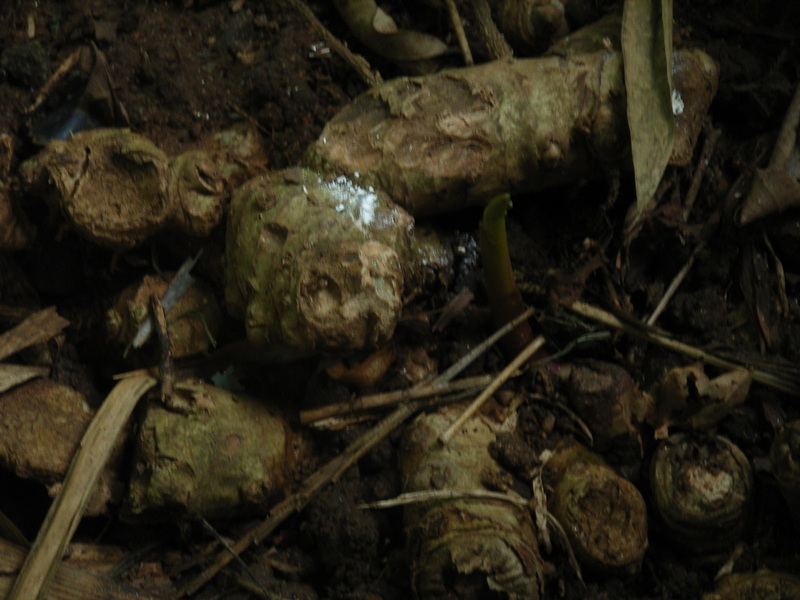 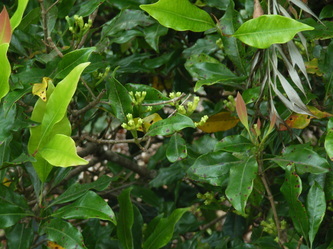 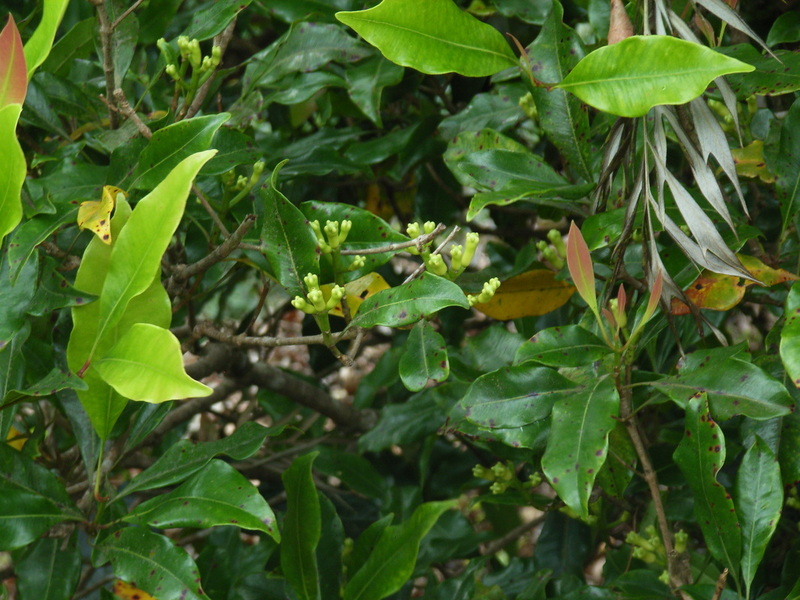 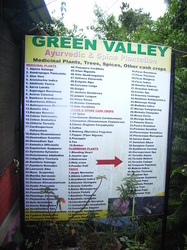 Some spice farms are including the cultivation of ayurvedic medicinical herbs to their gardens, which makes them look like garden eden -paradise on earth.